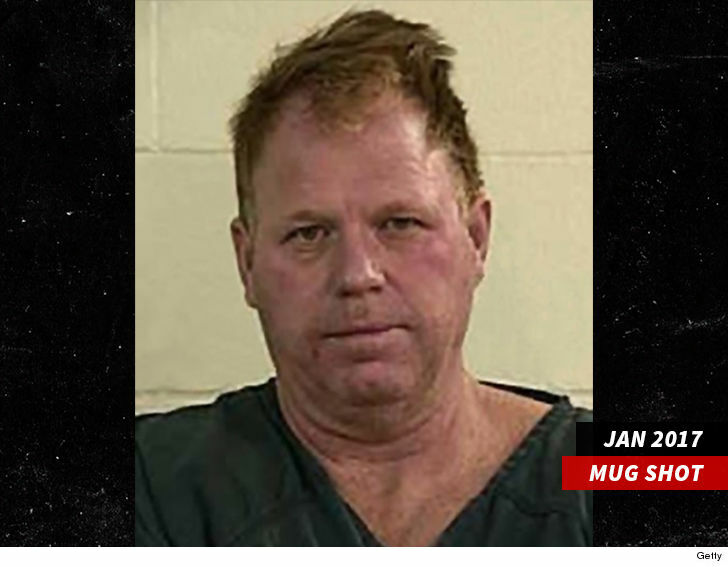 Meghan Markle's half-brother, Thomas, was arrested Friday for driving under the influence of alcohol ... TMZ has learned. Thomas -- the son of Meghan's father, Thomas Sr. -- was taken to the Grants Pass Sobering Center. His Chevy Silverado was impounded. 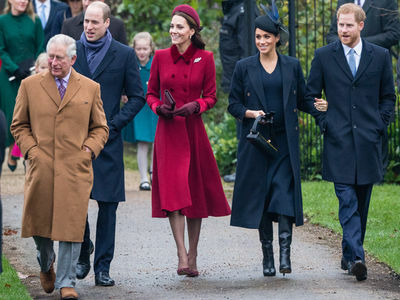 Thomas is estranged from Meghan. He sent a letter to Prince Harry in April in which he said, "It's not too late. 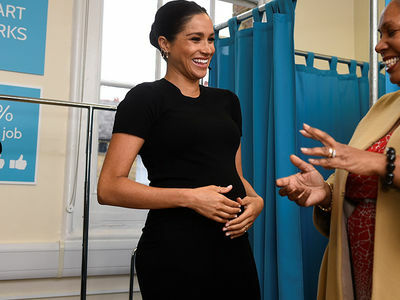 Meghan Markle is obviously not the right woman for you." Thomas' dad tells TMZ, "My son has a serious problem and he needs help, and I hope he gets it." 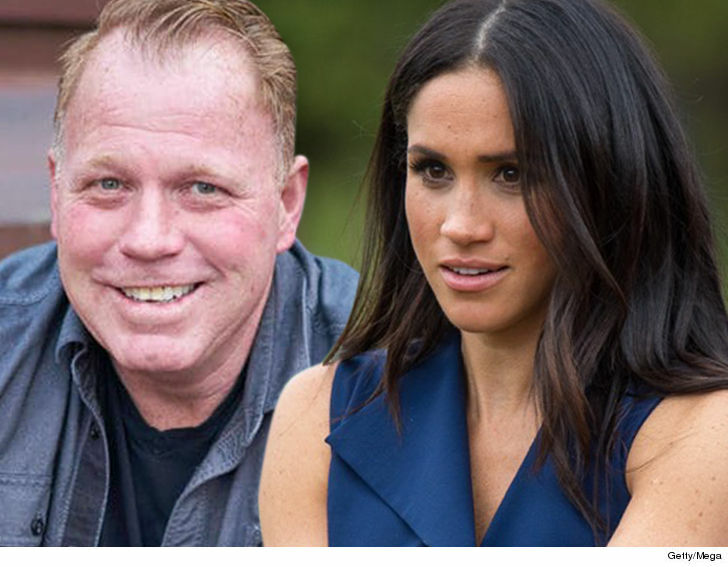 Thomas Jr.'s sister, Samantha, tells TMZ, "His drinking is not related to Meghan. He always drank." Thomas has had legal problems in the past. In January 2017, he was arrested for holding a gun to his girlfriend's head during a drunken fight.